Queen and her Princesses add a glamorous element to the pageantry. events in the few months leading up to New Year’s Day. young lady who loves making a difference. marveled at the poise and stamina of Rose Queen and her Court. Year. Here’s to a wonderful 2019! 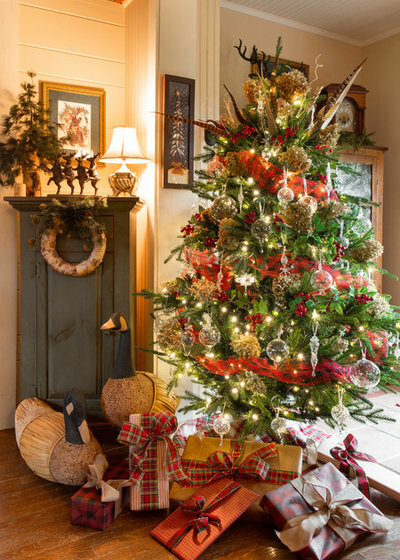 Artificial trees may have increased in popularity, but for the purist, only a real tree will do. 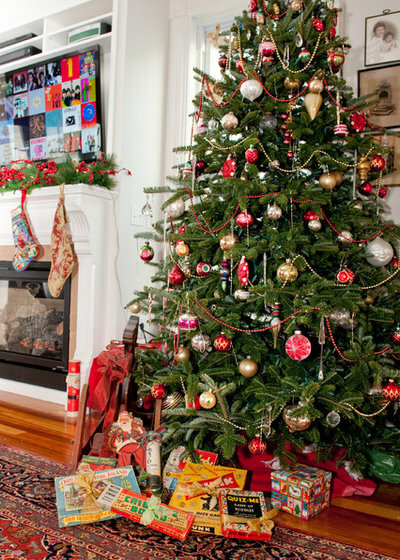 No matter how realistic it looks, an artificial tree can’t compete with the scent and feel of a real evergreen. 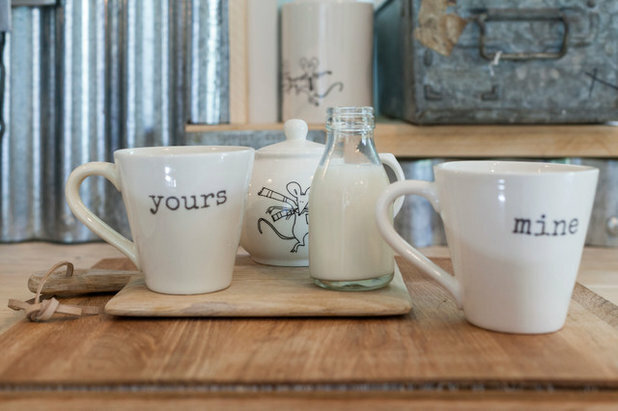 It’s a living part of nature that, for a short time, we give a place of honor in our homes. 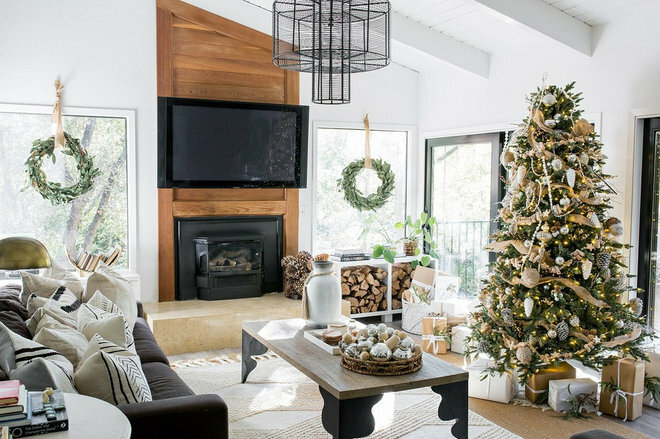 And no matter which kind of tree it is — spruce, fir, pine or cypress — once it’s indoors, the goal is to keep the tree fresh and green. This means keeping the needles pliable and on the tree until the holidays are over. And the only thing that does that is water, lots of it. Think of it like a big, green pet: Just as a dog or cat needs fresh water every day, so does a fresh Christmas tree. Get the tree in water immediately. Once you get your tree home, put it into water as soon as possible, within eight hours. If the trunk wasn’t freshly cut at the place where you bought the tree, then saw an inch or two off the bottom of the trunk and put it in a tree stand filled with fresh water. If you’re not ready to set it up, put it in a bucket of water in a cool place. The water temperature doesn’t matter. tree in water immediately. Once you get your tree home, put it into water as soon as possible, within eight hours. If the trunk wasn’t freshly cut at the place where you bought the tree, then saw an inch or two off the bottom of the trunk and put it in a tree stand filled with fresh water. If you’re not ready to set it up, put it in a bucket of water in a cool place. The water temperature doesn’t matter. Use the right stand. It should comfortably fit the diameter of the trunk. Whittling the trunk down will only dry the tree out faster. The National Christmas Tree Association recommends that a tree stand should provide 1 quart of water per inch of stem diameter. Be sure the tree stand you choose has a large water reservoir. A tree can take up a gallon of water in its first few hours in the stand. Water, water, water. Big trees mean lots of agua. Watch that the cut part of the trunk stays below the waterline. Adding aspirin, lemon soda or other concoctions to the water won’t extend the tree’s life, but it might sicken pets or children if they drink out of the water reservoir. Once indoors, a live tree’s branches will relax and open. 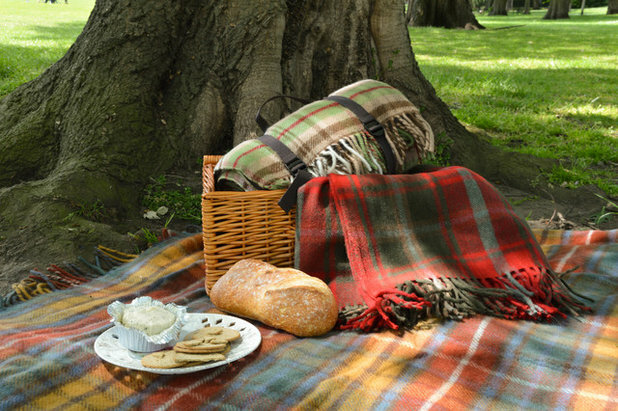 Allow enough space when siting the tree for the lowest branches to fall open and not get in the way of foot traffic. Keep the tree cool. To an evergreen that spent years growing in a field, your house is as dry as the Sahara Desert. Position the tree out of the sun and away from heat sources. Keep the temperature in the room as low as is practical. As magical as it seems to come home to a sparkling tree, don’t leave the tree’s lights on overnight or when no one’s in the house. Even with daily watering, cut trees will eventually dry out. 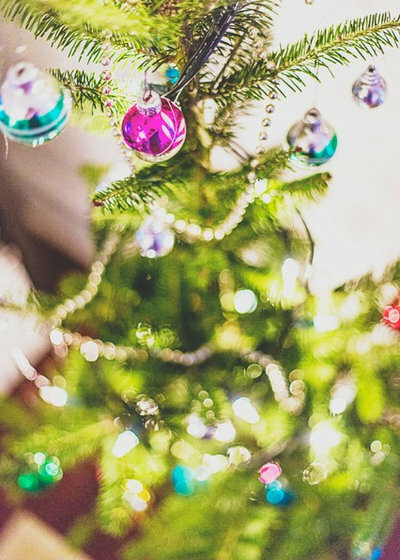 When needles drop when you touch them, and branches droop so low that ornaments are hitting the floor, it’s time to take off the lights and decorations, wrap the tree in an old sheet, and take it outside. 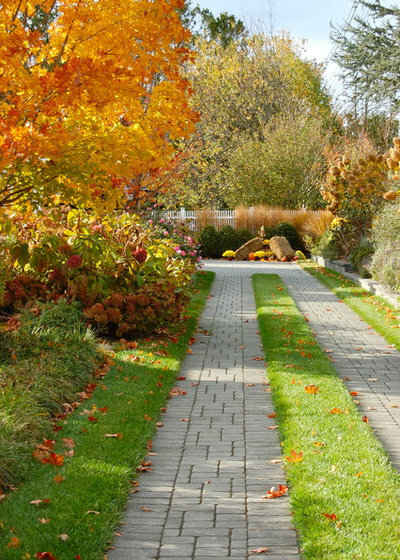 You can saw off some of the tree’s branches and cover garden beds with them to protect plants, or turn them into mulch with a chipper or shredder. If you have the acreage, drag the tree to an out-of-the-way spot for birds and animals to use as cover. Most communities now collect spent Christmas trees and make mulch or compost from them, which they offer back to residents. The saddest end for a tree is for it to be hauled off to a landfill, instead of being turned back into soil — allowed to decompose and feed living creatures, the way nature intended. check your family emergency plan. call while it’s on your mind. 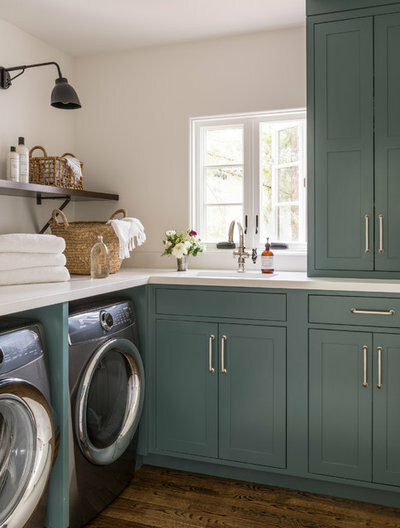 Not so in love with your laundry room? For a quick update, bring in a vase of fresh flowers and treat yourself to a new laundry basket you love. Have a few more dollars (and hours) to invest? Hang a new wall shelf to hold your laundry supplies or swap out the light fixture for one that suits your style. you’re ready to go whenever the mood strikes. Wash freshly cut herbs and dry lightly with a dishcloth or paper towels. Tie herbs into small bundles using rubber bands, twine or twist ties. Hang bundles indoors, out of direct sunlight, until dry and crispy. 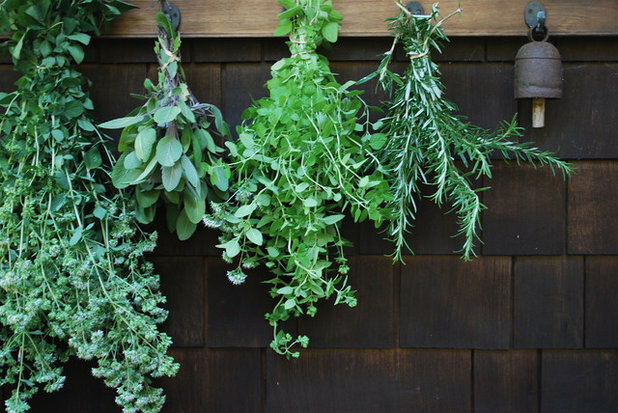 Once fully dried, store your herbs in airtight containers for six to 12 months. weekend to go over your emergency plan and check on supplies. Pack disaster kits for your home and cars. The American Red Cross has a good checklist if you need guidance on what to include. Plan and practice for an evacuation from your home. Make a plan for staying in contact and meeting up with your family. Be sure your pets are microchipped or wearing tags in case you get separated. Summer is almost here! 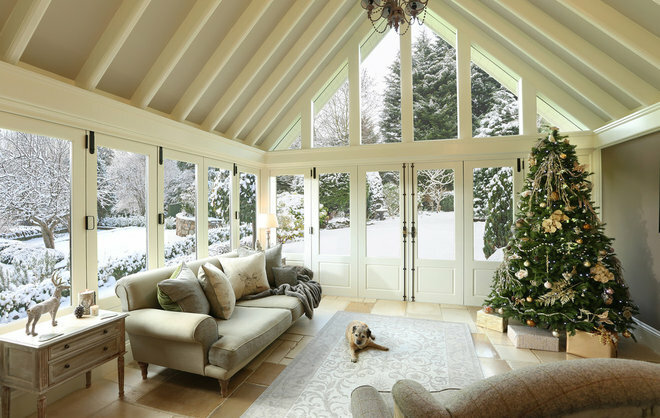 Here are some great tips from Houzz on preparing your home for the season. 2. Empty standing water regularly. The best way to keep mosquito populations down is by regularly checking your property for standing water and emptying it. Even a saucer of water can become a mosquito nursery, so leave no pot unturned. 4. Corral summer necessities in a bowl or basket.Stash extra sunscreen, shades and bug repellant in a container near the front door for easy access when you’re in a rush. 7. Hang a clothesline for summer energy savings. While the weather is nice and warm, consider skipping the dryer and hanging your clothes to dry in the fresh air instead. It may not always be possible, but even occasionally putting a clothesline or drying rack to work will save energy. If hang-drying isn’t an option, you can still reduce your energy bill by washing in cold water, cleaning the lint trap and having your dryer vent serviced to increase airflow. 8. Reorganize your kitchen.The change in seasons is a good time to rethink how you have things arranged in the kitchen. If there are small appliances you use more in the warmer months (a blender for smoothies, perhaps, or an ice cream maker), move them to a more accessible spot, and you will be more likely to use them. 9. 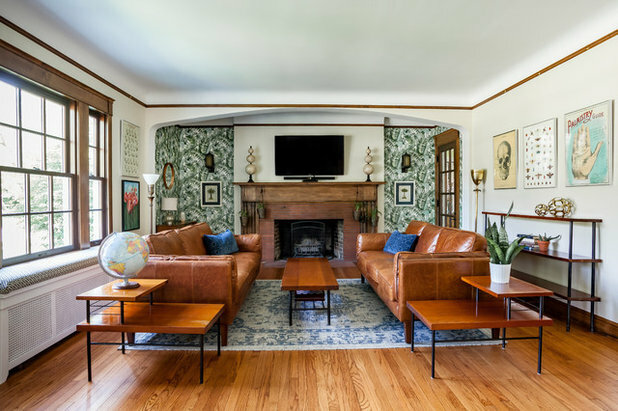 Make space for summer crafts.A dedicated space for arts and crafts can provide screen-free entertainment and a creative outlet — and it’s not just for kids! Even if you must work all summer, having a space to devote to a hobbycan re-energize and inspire you. 11. Keep cooling systems running smoothly.Take the time before hot weather sets in to dust ceiling fans, install window air-conditioning units and schedule maintenance for a whole-house cooling system. 12. Lighten up decor.Roll up heavy rugs, put crisp percale or cooling linen sheets on the beds and bring in accents in lighter hues for the warmer months ahead. Breezy white curtains look delightfully cool in summer, but if the weather gets quite hot where you live, you may want to leave heavy window coverings in place. Closing the shades during the heat of the day can actually help keep your house cooler. 13. Plant bee-friendly flowers.Help give pollinators a place to thrive by adding bee-friendly native plantsto your garden now for fall blooms. Which flower species you choose will depend on your region; ask for assistance at a local nursery specializing in native plants if you are unsure. 18. 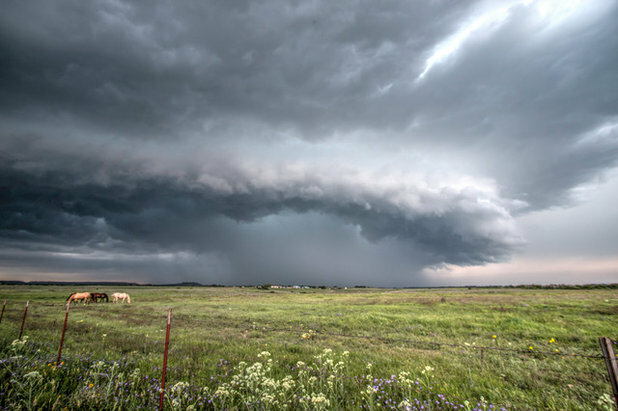 Update first-aid kits and emergency supplies.Be prepared for everything from minor snafus to natural disasters with well-stocked first-aid kits in the house and car, plus emergency supplies for your family and pets. Not sure what to include? The American Red Crosshas a helpful checklist. 19. Clean gutters and downspouts.If you did not get your gutters cleaned in spring, be sure to get this essential task checked off your list as soon as possible. Leaf- and debris-clogged gutters can lead to leaks and siding damage with summer storms. Earth Day is coming up on April 22, and what better way to observe the day than participate in Podley’s Shredding Event. Shredding is good for the environment, and helps guard your identity, too! Whether it’s spelled Wistaria or Wisteria, Sierra Madre’s Wistaria vine will always smell just as sweet! Sierra Madreans are understandably proud of their vine and eager to share it . After all, it is one of the seven horticultural wonders of the world, along with the redwood forest in Sequoia National Park, Brazil’s tropical jungle in the Amazon Valley, and the gardens of Buckingham Palace. This year’s Sierra Madre Wistaria Festival begins on Saturday, March 17, noon – 9pm with a green event and St. Patrick celebration – how appropriate! On Sunday, March 18, from 9am – 5pm, visitors can enjoy a craft fair, kids activities, an auto show and live music at Memorial Park. Most importantly, they can take a shuttle to view the vine. Alice Brugman planted the one-gallon, 75-cent wistaria vine in her backyard in the 1890s. The vine grew to two acres at its peak in the 1920s and began taking over the house. A new house was built 200 feet away, and the original house was used as a support for the vine until it was crushed beneath the vine’s weight. Sierra Madre’s 250-ton wistaria vine now measures more than an acre and has over 1½ million lavender and purple blossoms. It holds the Guinness record for largest flowering plant. Wistaria plants symbolize welcome, and Sierra Madre welcomes everyone to enjoy a wonderful weekend of celebration at their annual Wistaria Festival. Shuttle tickets are available at the Bottle Shop, Savor the Flavor and Bean Town: $12 adults, $7seniors and children 6-16.